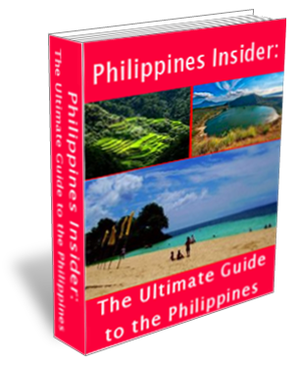 Currently Manila is a city known for having a large number of Speakeasy bars, these are bars behind closed doors, which are exclusive, and where very few people have any access, generally, every city in the world has a bar, and Manila is not the exception. 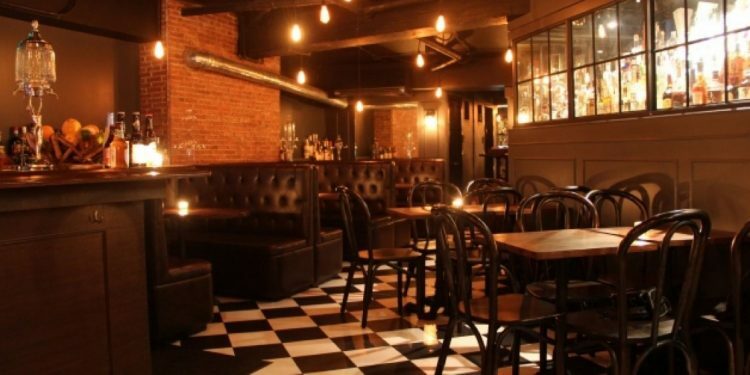 These bars are called Speakeasy because this term comes from the first decades of the twentieth century because for those decades the prohibition of alcohol was strict. For that time, an Speakeasy was an establishment that used to sell alcoholic beverages in an illegal way. Its modality still exists and one of the cities with more bars of this denomination is Manila, for that reason, we noticed that the nightlife in Manila is usually very hectic. All this become this one of the most visited by the people who travel to the Philippines, because people relate that the nights. In this city, stress, parties or meetings that are practiced in each of their places tend to go down a lot. Well, located in manila we can find many bars called Speakeasy, but not all are so good most have their faults. 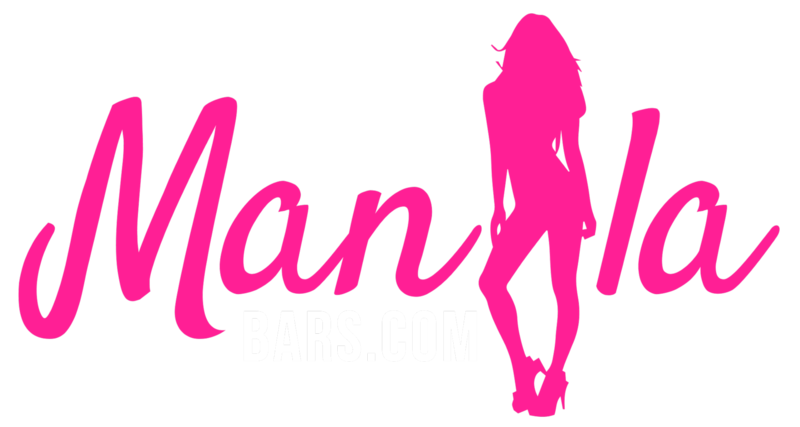 Although there is a lot of competition between them because there are many bars that can be found in Manila, there are few who They offer a quality service, and they leave some mark on the clients that visit that place. One of the best bars you can attend is the ABV this contains a bar hidden under flashing neon lights with interiors that will take you back in time offering exclusive cocktails. 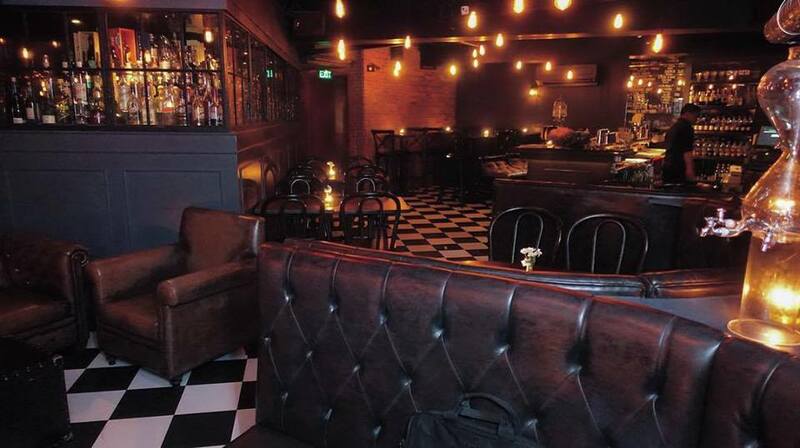 When you enter a bar you will immediately go back in time, the lights are a bit opaque, it contains many high tables, the bar has an old look and is totally made of wood, you will also find a leather sofa, and usually the bar is usually full of drinks so you can choose the one you prefer. This bar is usually visited by the upper class people of Manila, likewise by businessmen from large industries who are passing through Manila, where you can also meet with groups of friends who are just looking to hang out. Generally, students looking to leave One-side concerns the university for a moment and enjoy together with their peers, this bar is usually very welcoming, and perfect for all types of meetings or appointments. This is one bar that offers food quality on the menu. You can find delicious hamburgers with French fries. But since we know not everything that shines is gold, this bar has a great disadvantage, and it is that it only contains a bathroom. In case you need, it you may have to wait outside by making a small queue to wait for it to be vacated in order to be able to make use of this, rest everything else is very good. The bar music is usually very good, with an adequate volume not so high, but not so low. The bar is usually open every day of the week, one of the best things about this bar is with its drinks, the bartenders who work here seem to have a great experience, even though the drinks are somewhat expensive, It’s worth paying every penny to try these majestic drinks. On the other hand, we also have to offer two types of menus, is the common menu, which is delivered to the public and is the menu you can request by asking “The Bible”. This is a more complete menu, with each of the wonders that they offer in the bar, but as I mentioned before this is a menu that only give to the people who request it, so to make use of this when you order you can say “I Wish The Bible”. This bar is very modern, despite its old appearance, he has a lot of support in social networks. The comments you can see on his Facebook page are very good, in fact he has almost 5,000 followers on Facebook, we also find his personal blog, where you can find the exact location of the bar, and you can even request the list of drinks offered in this. On their Facebook page, they usually upload images of the different upcoming events to come, or the telephone number to contact them, in case they want to reserve. Among the special nights that this bar usually offers, we have Gin & Jazz nights, which are one of the favorites of the people. This is one of the best`s bar nights they have. Many agree that one of the best things we can see is the customer service that they usually offer, we will see in which the bartenders will do everything possible to make you feel comfortable, not to mention the tender bars, they will even tell you the secrets to be able to prepare a good shot. This by far is one of those bars that we can see in movies where you can meet your friends, your girlfriend, or even alone, and even then you’ll feel comfortable with what you’ll see in him, we do not deny that the bathroom It is very disadvantageous for them but by ignoring that, everything else is perfect. 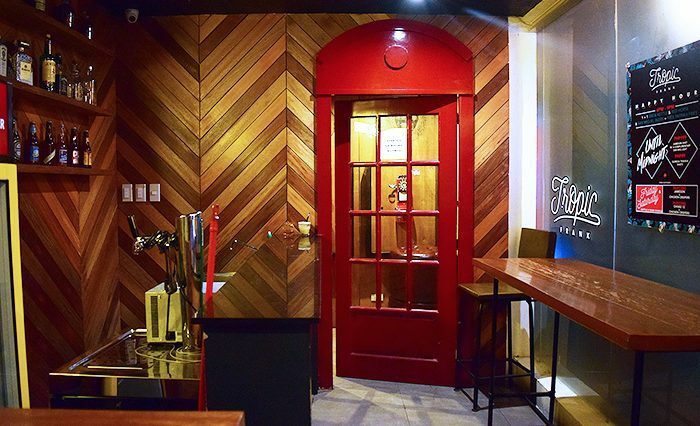 This bar can be found exactly located at Basement Floor, 1209, 22 Jupiter, Makati, 1209 Kalakhang Manilla, Philippines. Another of the best things you have is the location, because very close to this you will find 5 restaurants so you can make use of the one you like, and a Starbucks Coffee, which is great if you want to drink a hot coffee after a few good drinks. Well the nightlife structure that we can find in Manila is structured. We know that in the world, there are thousands of bars, maybe many are better than this one, but they do not have something that is very essential to “Make it special”. Without a doubt ABV has managed to captivate many people with its wonderful atmosphere, for me it is one of my favorite bars, I recommend it, if you think we missed something, let us know, and if you have the opportunity to go to Manila, do not miss the opportunity to visit it.